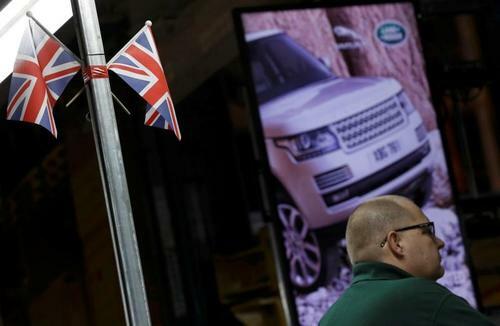 Reuters UKBritain's biggest carmaker Jaguar Land Rover (JLR) (TAMO.NS) will hire 5,000 staff as it boosts its skills in autonomous and electric technology, a welcome business endorsement as Prime Minister Theresa May starts Brexit talks after a botched election. 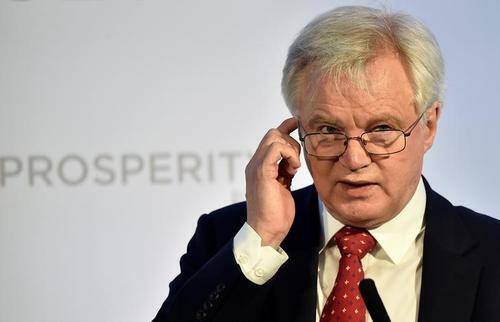 Reuters UKBrexit Secretary David Davis starts negotiations in Brussels on Monday that will set the terms on which Britain leaves the European Union and determine its relationship with the continent for generations to come. 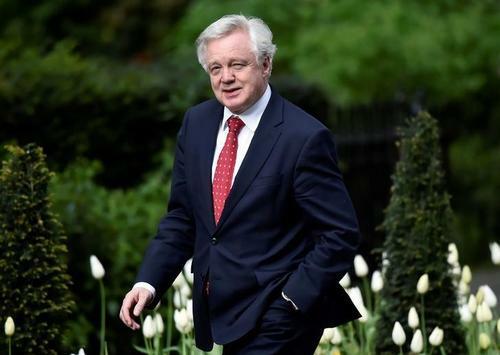 Reuters UKBritain is prepared to walk away from divorce talks with the European Union without a deal, Brexit minister David Davis said on Sunday, but stressed that he thought an agreement was the most likely outcome. Reuters UKEuropean Union officials are preparing for talks on Britain's exit from the bloc to begin on June 19 but expect confirmation of the date only after the British election on June 8, EU sources said on Friday. 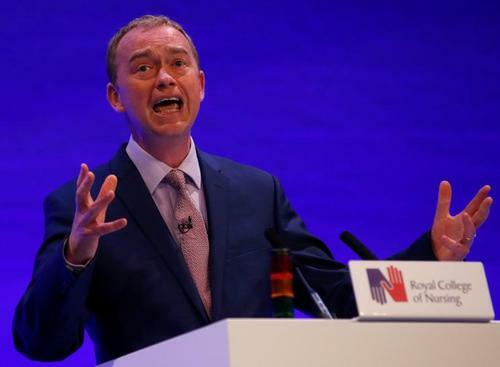 Reuters UKBritain's Liberal Democrat Party, trailing significantly behind Prime Minister Theresa May's Conservatives and the opposition Labour party, vowed on Wednesday to hold a second referendum on a final Brexit deal if it wins next month's election. Reuters UKEverything from just-in-time auto supply chains to the free movement of workers and even their pet cats and dogs will be thrown into question by Britain's exit from the European Union, German Chancellor Angela Merkel said. Reuters UKBrexit has forced the European Union to rethink its flagship capital markets union (CMU) project and urgently look for ways to create an alternative financial market to London, according to a draft EU document seen by Reuters on Wednesday. ReutersBusinesses had better move fast to prepare for Brexit in under two years and should not count on long transition periods to cushion the impact of Britain leaving the European Union, the EU's chief negotiator said on Wednesday. Global banks have warned they could move thousands of jobs out of Britain to prepare for the expected disruption caused by the country's exit from the European Union, endangering London's status as a major financial centre. Financial services firms need a regulated subsidiary in an EU country to offer their products across the bloc, and this could lead some to move jobs out of Britain if it loses access to the European single market. Take a look at the banks which may be affected and their possible post-Brexit plans. BNP Paribas may move up to 300 London investment bank staff due to Britain’s European Union exit, depending on how clients adapt and on the French bank's efforts to win new British business, a source told Reuters. European Council President Donald Tusk, who will oversee the negotiations that will take Britain out of the EU, said on Wednesday he wanted other member states to be fair towards London, while retaining their unity. Scotland must have a choice on independence at the end of Britain's divorce with the European Union when the exit terms are clear, First Minister Nicola Sturgeon said on Sunday. Turkish PM Yildrim says after Brexit we will have a free trade agreement prepared with the UK and signed as soon as possible. 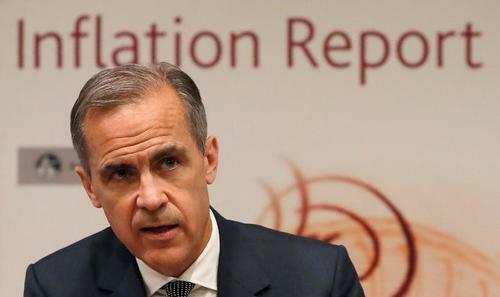 Reuters UKBritain should enjoy solid growth if Brexit goes smoothly, but in the short run households are likely to be hit by inflation prompted by the decision to leave the European Union, the Bank of England said on Thursday. 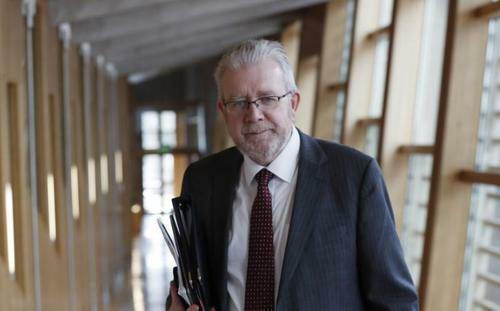 Reuters UKThe United Kingdom's exit from the European Union will be so damaging that it will try to rejoin in 20 years, Scotland's Brexit minister said on Thursday. 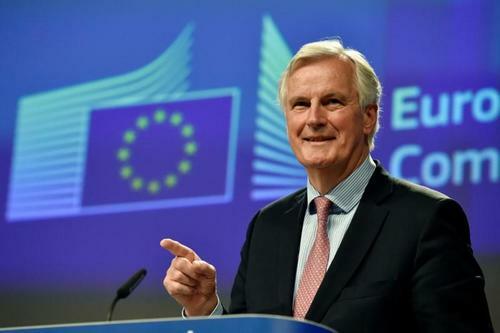 Reuters UKThe European Union's chief Brexit negotiator Michael Barnier sought to reassure Ireland on Thursday that their interests are shared in divorce talks with Britain and that he will work with Dublin to avoid a hard border returning to the island. German finance minister says so far we managed to hold together the EU after Brexit decision, but 'the pendulum is swinging back'. Barclays CEO says he sees passporting into the EU as a 'wholly manageable challenge'. UK banks to move thousands of jobs out of London. 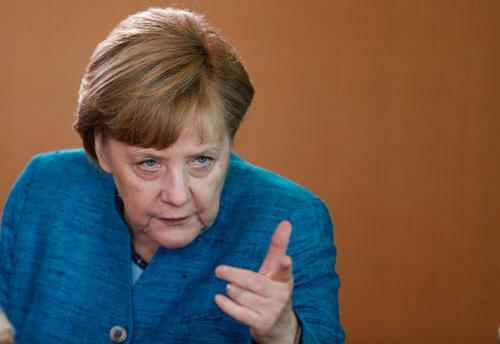 German Chancellor Angela Merkel called on Friday for fair and constructive negotiations with Britain over its exit from the European Union, with the aim of retaining a good partnership. "We will of course need, and want to have Britain as a good partner in the future," Merkel said in a speech in Hamburg, adding that the Brexit negotiations would be "extremely complex and intense". "Britain will in future be less closely connected than until now, including in the economic domain," she said, adding that it would be important nonetheless to have good ties with Britain on economic, security and defence policy. ReutersBritain may have to allow European Union migrants to come to the country without restrictions for several years after Brexit because of the scale of the challenge of setting up a new immigration system, a think tank said on Thursday. 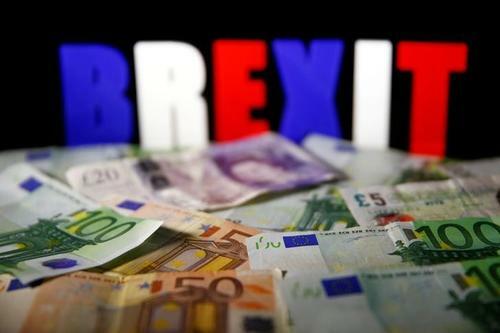 Reuters UKThe European Union will publish a draft law next month to give itself tougher powers to vet and supervise the clearing of euro-denominated securities, a source familiar with the matter said on Wednesday, pitting the bloc against Britain ahead of Brexit. EU's Juncker says he has noted British PM May is a "tough lady". 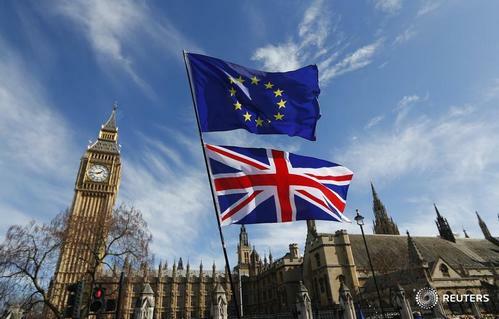 ReutersThe European Union hopes to make enough progress by November on citizens rights and a financial settlement in talks on Britain's exit from the bloc to be able to start discussions on a future relationship with London, the EU's chief negotiator said. @MichelBarnier says he shares a passion with Theresa May - rambling. Think he means hiking. EU's Barnier says the Brexit talks are very complicated, those who say there won't be consequences are not telling the truth. EU's Barnier says we cannot give any definitive figures, because life will continue until UK withdrawal. EU's Barnier says I cannot give any Brexit bill figures today. 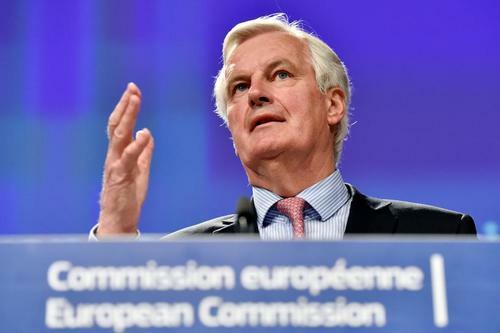 EU's Barnier says on citizens' rights, sufficient progress will include a cut off date. 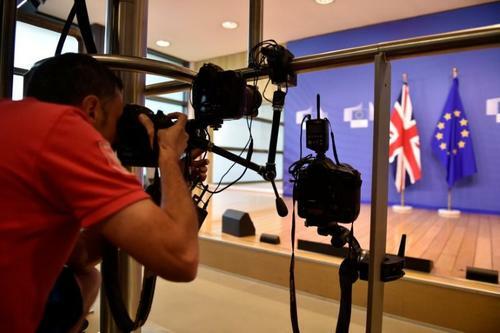 EU's Barnier says on financial issues, sufficient progress will mean deal on methodology. 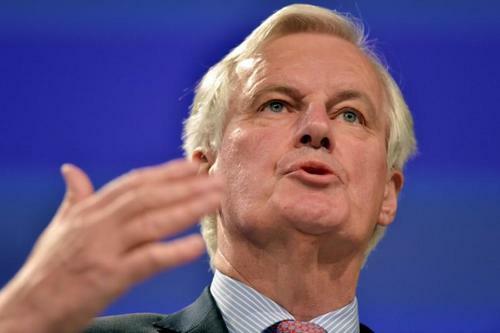 EU's Barnier says sufficient progress would allow start of talks on future relationship with Britain. Brexit Secretary David Davis says we do not recognize any of the Brexit bill numbers that have been bandied about in the press. 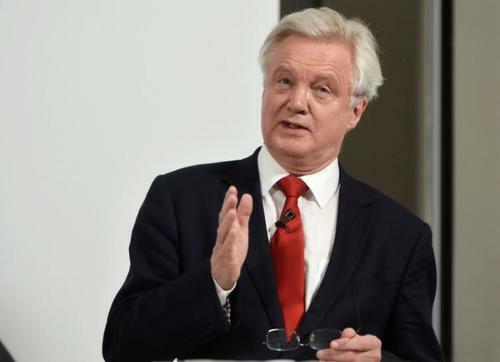 Reuters UKBritain's intention in negotiations over the post-Brexit status of European Union nationals already living in the United Kingdom is to give them very similar rights to those they enjoy now, Brexit minister David Davis said on Wednesday.